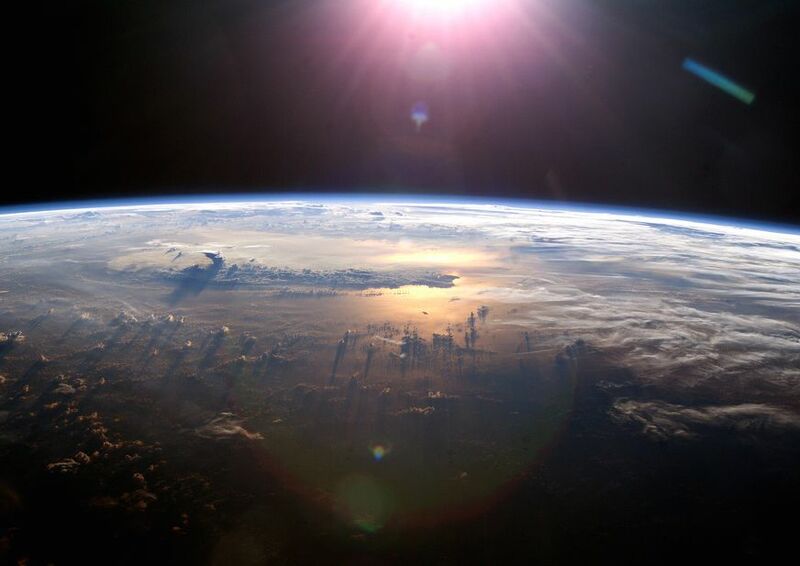 Large corporations aren’t typically thought of as environmental champions. But these companies now stand to be one of the most powerful advocates for clean energy in the U.S. -- both in Washington, D.C. and in states across the country. A December report by Advanced Energy Economy (AEE) found that 71 of the Fortune 100 companies currently have renewable energy or sustainability targets, up from 60 companies just two years ago. Commitments among Fortune 500 companies have held steady over the past two years at 43 percent, or 215 firms. Of the Fortune 500 companies, AEE reports that 22 have committed to powering all of their operations with renewable energy, including Wal-Mart and General Motors -- the CEOs of which have been selected to join President-elect Donald Trump’s business advisory council. A total of 83 companies from around the world have now committed to going 100 percent renewable through the RE100 initiative. Google announced in December that it will meet its renewable energy target in 2017. In a changing political landscape -- with a new Republican administration and Congress that’s hostile to climate action -- corporations stand to play a leading role in advocating for low-carbon energy resources at the national level. Trump recently met with leaders at Apple, Facebook and Google, all of which have set a 100 percent renewable energy target. Trump is also being advised by solar and electric-vehicle champion Elon Musk, and has spoken with Bill Gates, the co-founder of Microsoft, who recently launched a $1 billion cleantech and climate action fund. “Sustained and vocal advocacy by corporations that recognize the ecological and economic imperative of an aggressive transition to renewable sources of electricity has never been more important in the United States given the election of Donald Trump, who has promised to roll back climate policies and revive the use of coal,” said Gary Cook, senior analyst at Greenpeace, which released a report today on internet brands leading the renewable energy transition. But while there’s a lot of focus on the federal government with Trump taking office, much of the real work in rolling out renewable energy projects in the U.S. takes place at the state level. Progressive companies will be instrumental in helping pioneer state policies to help meet their clean energy procurement targets, and set the stage for other companies to follow suit. “Corporations have already been a big part of the staggering growth we've seen in renewables over the past few years. In 2015, corporations purchased over 3 gigawatts of large-scale offsite renewable energy,” Patrick Flynn, director of sustainability at Salesforce, wrote in an email. Executing corporate renewable energy deals is not easy. Several pioneering companies have made meaningful wind and solar purchases in recent years, but as the number of companies looking to procure clean energy increases, “so too will the urgency to develop clear and replicable pathways for companies to follow through on these commitments across all 50 states,” according to the AEE paper. How easy or hard it is for companies to reach their goals often comes down to policy. While there are still challenges in getting CEOs on board with clean energy investments in the first place, the conversation has evolved to how leading companies can make renewable energy procurement easier for those further down the Fortune 500 list -- or off of the list entirely -- by actively steering policy discussions. The corporate renewable energy market hardly existed just a few years ago, said Google’s Terrell, during last fall's interview. In 2012, there were 100 megawatts of corporate power-purchase agreements, he said. In 2015, there were 3.2 gigawatts -- which represented 21 percent of the 16.4 gigawatts of renewables added to the grid that year. Deployment numbers for 2016 are expected to be even higher. Companies like Google buy clean energy to meet their sustainability goals, but also to have control of their energy usage, as well as price assurance and the ability to save on their energy bills. But for Terrell, the story isn’t just about his company’s ability to buy renewables, it’s about how to expand the renewable energy market to an increasing number of players -- beyond the leaders that have moved the market forward to date. Opening up traditionally regulated utility markets is a major part of that. Corporations are already taking action. Dozens of companies have joined Rocky Mountain Institute’s Business Renewables Center, and signed on to the Corporate Renewable Energy Buyers’ Principles -- a combined effort by RMI, the World Wildlife Fund (WWF) and the World Resources Institute (WRI). Utilities are also taking a more active role. In June, Edison Electric Institute, the nation’s leading trade association for investor-owned utilities, released a report on creating renewable energy opportunities for companies in cooperation with WWF and WRI. “As large corporate buyers invest in fulfilling their corporate renewable energy goals, state policy and utility planning must also evolve to take advantage of this trend, rather than be challenged by it,” according to a report published in December by the Center for the New Energy Economy. The paper lays out three pathways for factoring corporate renewable energy goals into state energy planning. A separate report released today by the Retail Industry Leaders Association and the Information Technology Industry Council, ranked all 50 states based on the ease with which companies can procure renewable energy for their operations. Iowa, Illinois, New Jersey, California and Texas were found to be the top five states for clean energy procurement overall. Iowa leads the index ranking primarily because of the opportunity to procure renewable energy through utilities in the state -- which has emerged as a preferred route for many corporate customers. There are several ways in which companies can procure clean energy. One option is to contract with a third party to build a distributed renewable energy project onsite at the customer’s premises. Kaiser Permanente, for instance, is installing 70 megawatts of solar at 85 hospitals in partnership with NRG Energy. Speaking at GreenBiz’s Verge conference last fall, Kaiser’s Rame Hemstreet said behind-the-meter deals are attractive because they can also reduce a company’s transmission and distribution costs. MGM Resorts has also worked with NRG to build onsite renewable energy projects (pictured above). The drawback is that onsite projects are usually limited in size due to space constraints. Another option is for companies to purchase a portion of a renewable energy project. Shared or community renewable energy is a subscription-based model that allows multiple customers to share the output of a single nearby offsite project. Puget Sound Energy, for instance, recently won approval to offer this type of program to business customers in its territory starting on January 1, 2017. Power-purchase agreements are yet another way for companies to procure renewable energy from offsite facilities, this time by contracting directly with third-party power providers. The vast majority of corporate clean energy purchases to date have been made through PPAs, but these agreements are only available in deregulated states. Customers in regulated states can contract for clean energy through a third party using a virtual PPA, however. In this case, the customer does not contract for power, but instead pays a fixed price for a project’s renewable energy credits while the renewable energy output is delivered into wholesale markets. 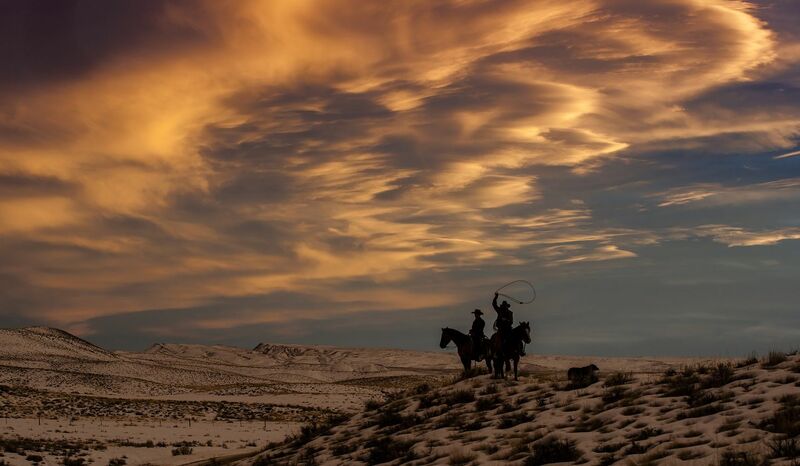 Salesforce, for instance, recently signed two virtual PPAs for wind projects, one in Texas and one in West Virginia, for a combined output of 227,000 megawatt-hours per year, which is more than Salesforce’s global electricity use in fiscal year 2015. Virtual PPAs are not exclusive to third parties. Utilities can also make these deals, although Dominion Virginia (in crafting an 80-megawatt deal with Amazon) is the only utility known to have adopted this structure to date. "Sleeved" PPAs allow companies in regulated markets to contract with an offsite project through their utility -- where the utility shops for the project, takes the power and the passes the cost through to the customer. In these cases, the utility has to create a pathway for the renewable energy transaction through a regulator-approved green tariff program. According to the World Resources Institute (WRI), the number of green tariff programs offered by utilities has doubled from five to 10 over the past year, in response to mounting demand from large customers. Green tariffs offer a competitive, long-term fixed price for generating and delivering renewable energy to a customer, typically bundled with renewable energy credits. The list of utilities offering such arrangements includes Xcel Energy, Rocky Mountain Power, Dominion Virginia and Public Service Company of New Mexico, which took this approach to supply clean energy to Facebook’s new data center. Green tariffs come in a few variations, according to WRI’s Letha Tawney. Tariff programs are one option, where the standard electricity rate customers pay is replaced with the cost of the renewable energy. Riders are another option, where the cost of the renewable energy and a credit for the replaced fossil-fuel power are added on top of a customer’s standard rate. Subscriber programs, like the one offered by Puget Sound, are yet another alternative. 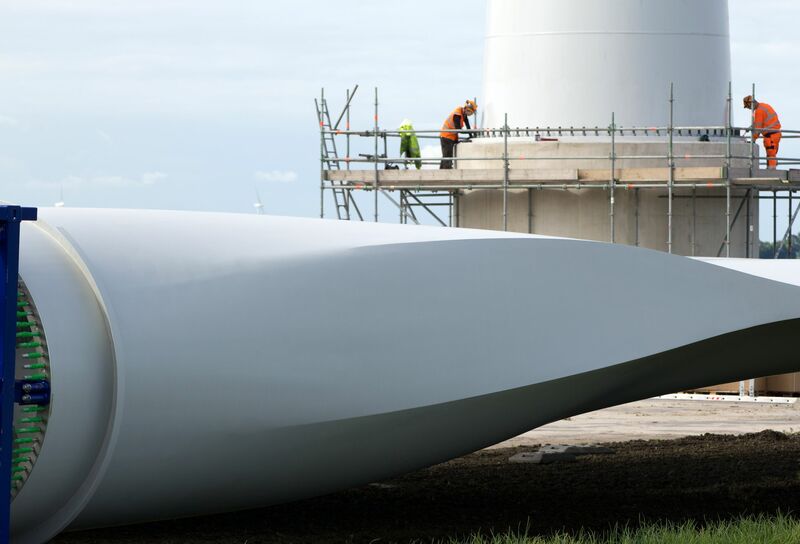 In this case, the customer is locked into a long-term contract to purchase a small amount of renewable energy from a large renewable project at a predictable rate. “It’s complicated to get a tariff proposed and approved,” said Tawney, in an interview. Large commercial customers have the pull and resources to negotiate these agreements, but not all members of RE100 or companies signed to the Buyers Principles have the bandwidth to take on a policymaking role. In crafting a green tariff, public utility commissions are particularly interested in making sure the corporate customer is paying its fair share for the clean energy, and non-participating customers are not bearing costs they shouldn’t bear. 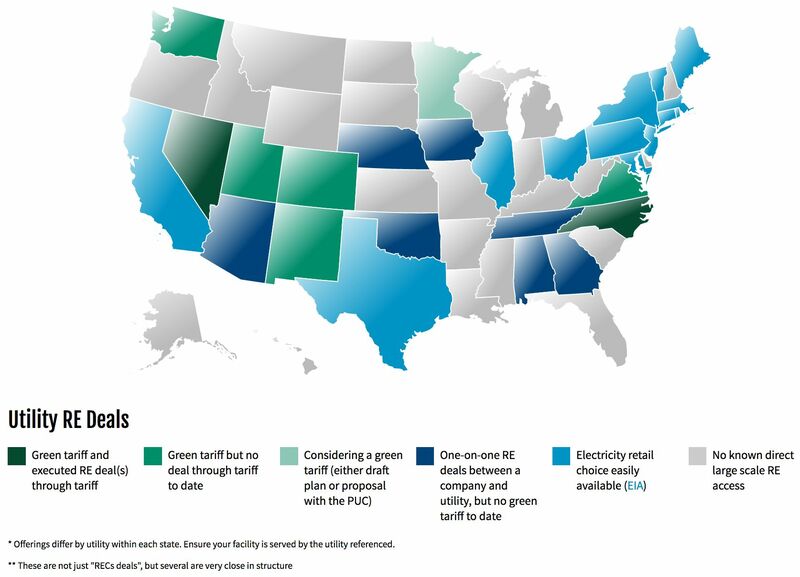 For that reason, green tariff programs vary across the country and are still relatively complex to create. “But the upside is that once it’s approved any company can use it if they fall within defined boundaries,” said Tawney. In contrast, traditional PPAs with third parties have to be renegotiated for each new project. "We recognize that utilities are the experts"
Wal-Mart, one of the largest corporate renewable energy buyers in the U.S. today, currently has 370 on-site solar projects. But given the company’s ambitious 100 percent renewable energy goal, Mack Wyckoff, senior manager of renewable energy at Wal-Mart, said his team is now focusing more on expanding the offsite renewable energy portfolio. Salesforce’s Flynn echoed this sentiment. The company cannot currently meet its 100 percent renewable energy target because it cannot currently access renewable energy everywhere that Salesforce operates. “We have and will continue to lend our voice when there's an opportunity to change that,” he said. For instance, Salesforce recently signed a letter to key state legislators, the State Corporation Commission, and the governor, asking for more renewable energy purchasing options in Virginia. “Whenever possible, we look to support local offerings like green tariffs that meet our criteria for environmental impact and financial feasibility,” he said. But not all utility-run programs work out well. In June, the Edison Electric Institute’s (EEI) Institute for Electric Innovation released a book chronicling some of the major changes in the electric industry. In one chapter, Jonathan Weisgall, vice president of government relations at Berkshire Hathaway Energy, described how one of his companies, NV Energy, successfully accommodated a large customer’s request to go 100 percent renewable. The data storage company Switch (highlighted in the new Greenpeace report) recently sought to leave NV Energy’s service and obtain renewable energy from a third party, invoking a 2001 law that allows companies to buy electricity from other providers to lessen pressure on utilities during an energy crisis. There is no crisis today, but the combination of sustainability goals and dropping technology costs is pushing companies to pursue clean energy options on the competitive market. Switch filed an application with state utility regulators to change its electricity provider in 2014, but the application was denied in 2015. NV Energy then took action, and the two parties, along with state regulators, negotiated a green rider tariff where the utility would contract for renewable energy from First Solar and Switch would pay the utility a premium for that power. “The green energy tariff approach that NV Energy used works, and it works for all parties,” Weisgall wrote in the EEI case study. In May 2016, MGM Resorts International, Nevada’s largest employer, announced it was ending its energy-buying relationship with Nevada Power, a subsidiary of NV Energy. 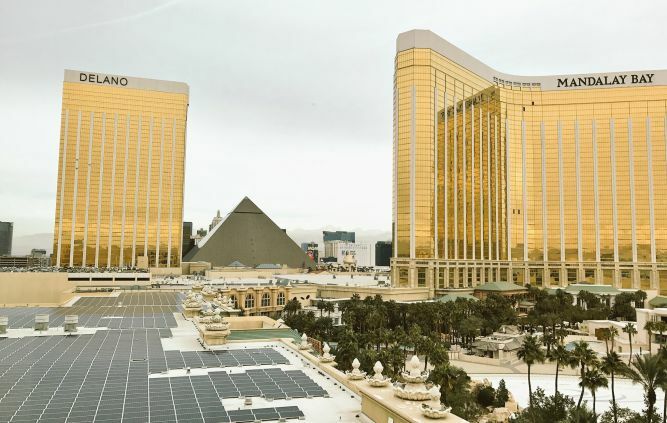 Utility regulators approved the application, but required the hotel and casino company to pay an $87 million exit fee -- which is slightly more than MGM pays for electricity each year -- in order to leave Nevada Power’s service. MGM stopped purchasing energy from the utility on October 1, and is now contracting with the independent energy company Tenaska to meet its electricity needs. Wynn Resorts, a smaller, but sizable, hotel and casino Las Vegas, also paid a fee to leave Nevada Power and buy electricity on the free market starting October 1, 2016. In late November, Caesars Entertainment also filed to leave NV Energy. As the gaming companies prepared to cut ties with the NV Energy subsidiary, the Switch deal went sour. Last July, Switch filed a lawsuit alleging the Public Utilities Commission of Nevada did not treat the company fairly when it denied the application to leave NV Energy in 2015. The suit was launched after a PUC attorney was found to be expressing biased personal opinions about regulatory matters on social media. Switch accuses NV Energy of deceptive trade practices, fraud and negligence among other things. The data storage company is now seeking $30 million in damages and asking again to leave NV Energy and purchase power on the open market. Source: Clicking Clean: Who Is Winning the Race to Build a Green Internet? Nevada is now on track to become a truly competitive market. In November, voters overwhelmingly approved a ballot initiative to deregulate the state’s electricity market. The initiative was supported by several Nevada casinos, Switch, and Tesla, which is building an enormous, renewable-energy-powered battery factory near Reno. The proposal must also pass on the 2018 ballot and will require legislative action in order to become law, but the vote sent a strong signal that deregulation is the direction Nevada’s biggest customers want to go. Cindy Ortega, senior vice president and chief sustainability officer at MGM, said the reason her company is driving market reform comes down to “delivering value to the shareholder and corporation.” It’s not about environmentalism; it’s about the attractive business case for clean energy and removing an intermediary from MGM’s energy decisions, she said, during a talk at SXSW Eco in October. MGM is now using its experience to lead on clean energy, both inside and outside of the Silver State. Was 2016 a turning point? The Switch and MGM cases in Nevada have prompted discussions around the country about how utilities and state policymakers can do a better job of serving the needs of their corporate customers. Many companies say they prefer working with their utility because they’re considered a trusted energy adviser, and because it’s necessary to adopt renewables at a large scale. 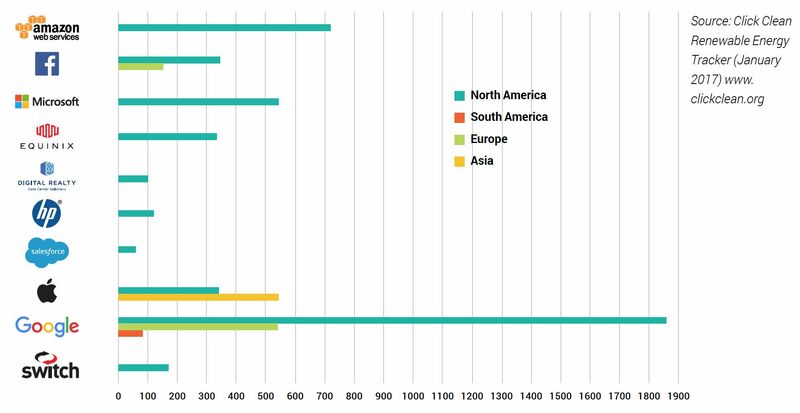 In October, WRI released a paper on emerging green tariffs in regulated electricity markets. The report concluded that traditional utilities can offer renewable energy services that are as attractive as what companies can find in competitive markets or through third-party-financed deals for behind-the-meter projects. Green tariffs may also provide customers with greater flexibility and lower transaction costs, given the level of experience utilities have with integrating generation technologies and aggregating customer demand. Another problem with utility deals is speed -- or lack thereof. Companies, especially internet brands like Amazon, Google and Facebook, are used to working at a fast pace. Regulated utilities move more slowly. They’re built to provide reliability and low-cost energy; they’re not built to come up with customized clean energy offerings. In North Carolina, for instance, it took Google three years to complete its first solar deal with Duke Energy. During that same period, the company procured more than 800 megawatts of renewable energy in other parts of the country and around the world. But 2016 showed significant progress. A lot more green tariff programs were created, and commissioners started approving them more quickly, said Tawney. Still, a lot more work needs to be done -- on green tariffs and other policies -- in order to make corporate renewable energy purchasing mainstream.